Start A European Culture: the Final Piece of the Puzzle? A European Culture: the Final Piece of the Puzzle? The EU with 28 member states (2015) adds up to more than 500 million inhabitants; it does not have fiscal union or a common European foreign policy and different forms of State coexist in it; there are 24 official languages and more than 60 regional or minority languages. Muslims, Catholics, Orthodox, Protestants and atheists, among others, share a flag in the European Union. Given the heterogeneity shown by these figures, it’s no wonder that the official motto of the EU is: “United in diversity”. However, according to Kristeva, European identity always faces the same paradox: What identity? Mine? or ours? Why is it so hard to define an identity for the European Union? In addition to culture, Europe has history and a very recent history that is linked to barbarism. For this reason, perhaps, Europe avoids “sentencing” when it comes to its identity and builds it on the basis of doubt and the constant question, giving rise to a common denominator for European identity that is plural and tolerant. The political agenda of the European Union increasingly considers “the issue of European identity” for example, through initiatives related to heritage. According to Kristeva, European culture is in the spotlight because it can be “the main avenue that manages to lead the nations of the continent to a federal Europe”. In addition to mobility programs and promoting access to culture, the EU carries out various initiatives to help build and define that main avenue. What symbols mark the path of European culture? Beyond aesthetics or age (criteria that are certainly fundamental, for example, to the heritage protected by UNESCO), the EU has defined a label that is given to certain milestones that have helped or help build the unbending avenue of European culture. The European Heritage Label program makes it possible to recognize those parts of the continent that celebrate and symbolize the ideals, values and history of Europe and its integration. Since 2013, 29 locations across Europe (until 2015) have been chosen for their symbolic value, or for the role they have played in European history to bring citizens of the Union together. We’ve selected 10, but you can view them all, here. 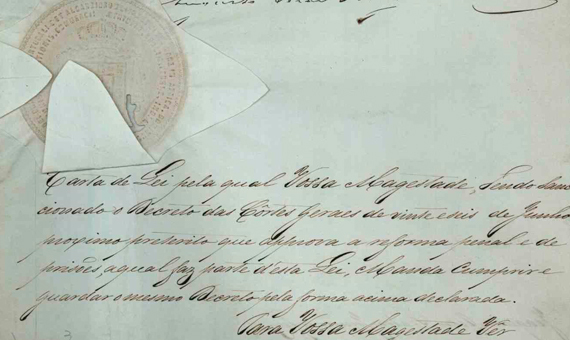 The law abolishing the death penalty was passed in 1867 and the charter containing it is kept in the National Archive of Torre do Tombo, Lisbon. It is one of the first examples of the permanent suspension of the death penalty, so Portugal is considered a pioneer. The charter promotes the values of European citizenship, with special attention to human rights, and building an identity based on the values of tolerance and respect for human life. These values are now part of the EU Charter of Fundamental Rights. 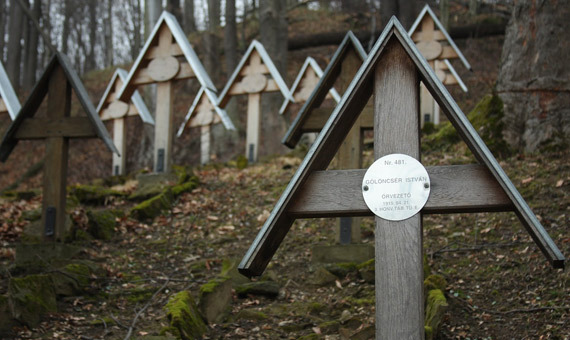 This cemetery, established in 1918 is the setting of one of the biggest battles of the First World War: the Battle of Gorlice. The armies of Austria/Hungary, Germany and Russia were involved in it. Today it is a symbol of ecumenism (unity of different Christian faiths) because the soldiers of the three armies lie in it, regardless of their country of origin, language, ethnicity or religion. 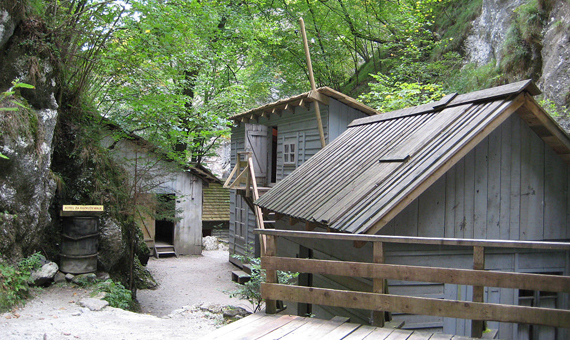 The Franja Partisan Hospital was a secret hospital during World War II as part of a resistance movement against the Nazi occupation forces. Wounded soldiers, both the Axis powers and the side of the Allies, were treated in it and the doctors who worked there came from different European countries. 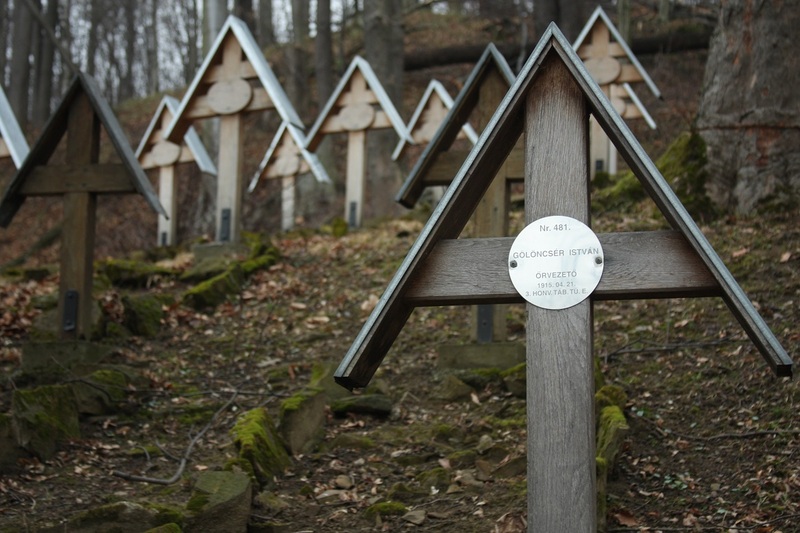 In 2007 it was seriously damaged by floods, but it has been completely rebuilt by the Slovenian government, which has prompted it to become a place of remembrance. Today it is a museum for the promotion of solidarity, democratic values and human rights. The Mundaneum is a milestone in the intellectual and social fabric of Europe. 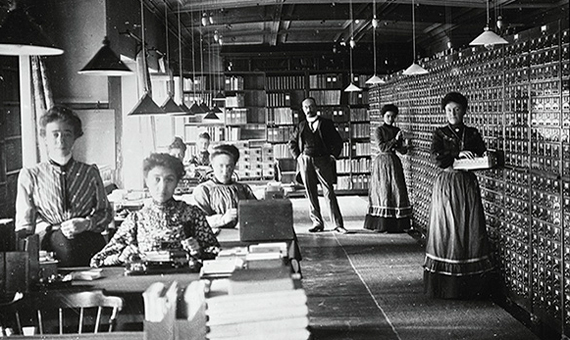 Founded by Henri La Fontaine and Paul Otlet, supporters of peace through dialog and exchange of knowledge at European and international level, it was created with the aim of gathering all the information available in the world and classify it according to its own system: the Universal Decimal Classification. Some consider it a precursor of the Internet and Wikipedia. 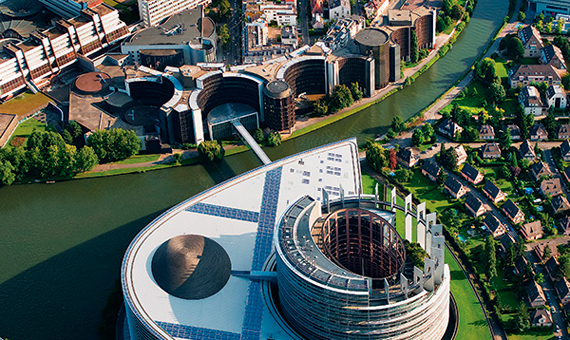 Created after World War II, the European district of Strasbourg is home to several European institutions: the European Parliament, the Council of Europe and the European Court of Human Rights, among others. Why this city? Its strategic location in the middle of the founding countries of the EU has encouraged its consolidation as “EU capital” in terms of its activity hub. The city symbolizes like no other the Franco-German reconciliation and bears witnesses to European integration, the defense of human rights and democracy. Homo Europaeus: Does a European Culture Exist?